Trappers Island project information from the BoiseDev Project Tracker database. 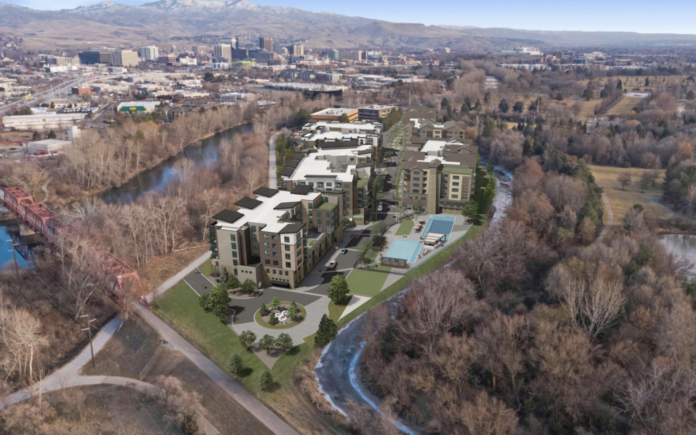 Would include 304 condos in six-story buildings along the Boise River with amenities. Have a correction, update or additional information on Trappers Island to share? Let us know.